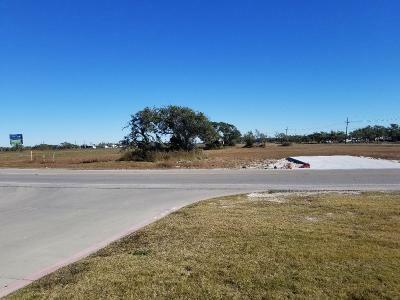 This is the place for Rockport Texas area real estate for sale. 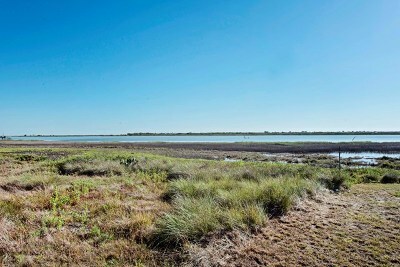 If you are looking for a Rockport waterfront home, waterfront lot. vacation retreat, waterfront condo, golf course home or condo, investment property, commercial land or business, residential home, or just a fishing shack close to the water, then STOP here. 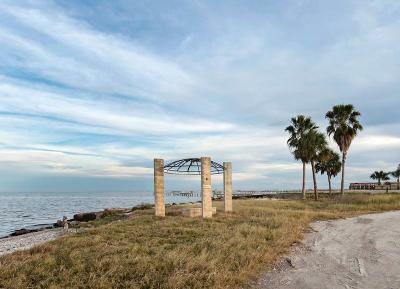 I am your Rockport Texas REALTOR® for Real Estate Buying and Selling Providing waterfront Rockport Texas real estate, residential Rockport real estate, Rockport golf course properties, Rockport waterfront condos, Rockport multi-family or Rockport investment real estate. Welcome to the premier resource for all real estate information and services in the area. 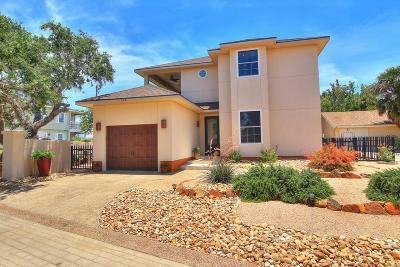 I hope you enjoy your visit and explore everything my realty website has to offer, including Rockport real estate listings, information for homebuyers and sellers, and more About Me, your professional Rockport Realtor.